Noël is Houston’s premier home furnishings showroom. 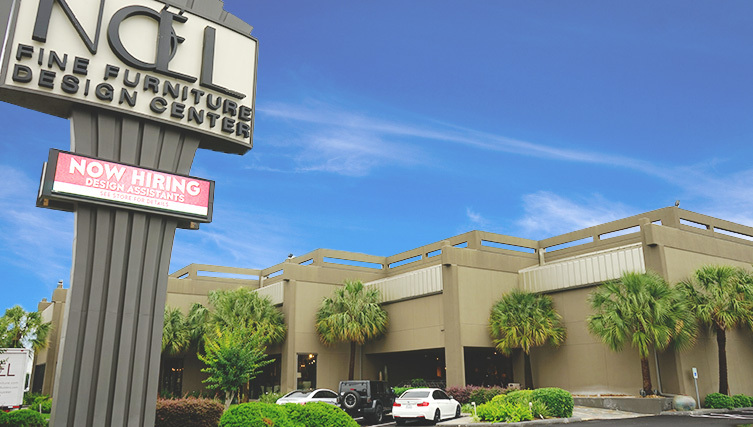 Centrally located in the historic Upper Kirby district at 59 & Kirby, we showcase the finest and largest collection of luxury home furnishings. What is Noël Luxury Living? We specialize in luxury home furnishings including transitional, contemporary and modern furniture, original art, unique home decor and a broad assortment of hand woven rugs. Combine this with our exceptional customer service and interior design experts and you have Noël Home Luxury Living.